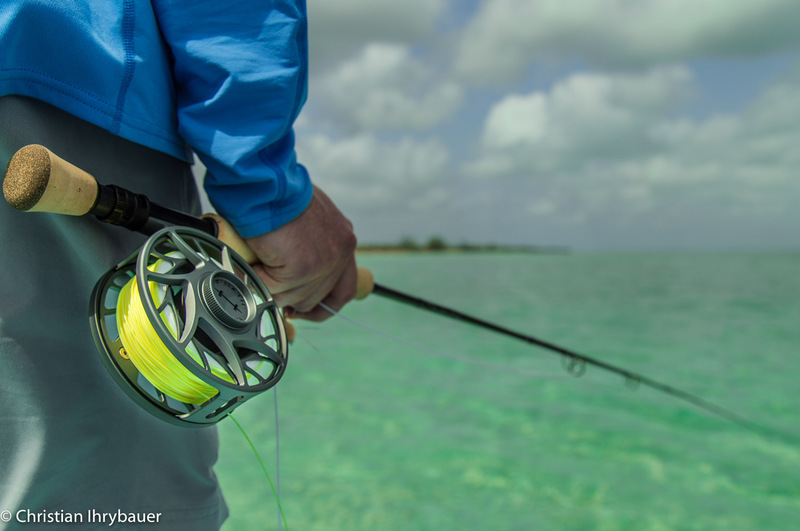 We hope everyone is enjoying the start of the holidays and starting to think about their saltwater trip for 2018. 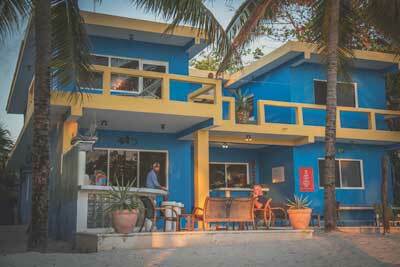 Our season kicks off in Punta Allen in only five weeks and we are very much looking forward to seeing all of our repeat and new guests. 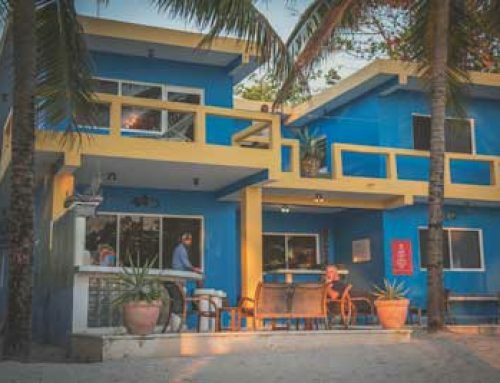 While we are all but full in February & March, we are offering some very attractive discounts in January, and still have some nice openings during primetime April and May weeks. It is also never too early to get in front of booking your summer season trip as well. 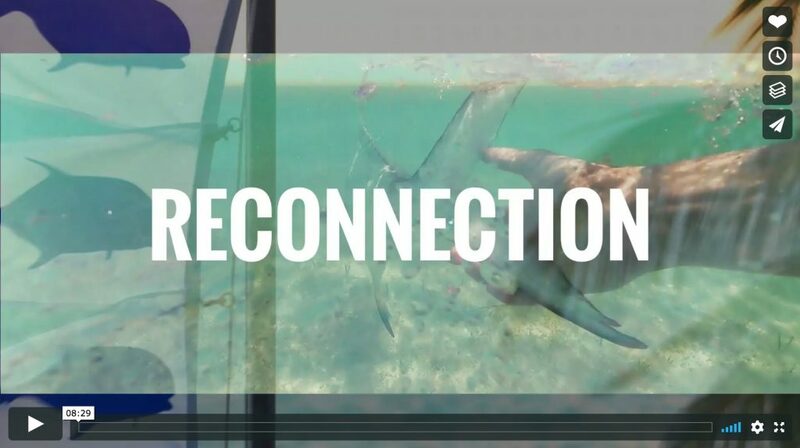 Meantime, do yourself a favor and carve out a few minutes to view this latest heartfelt video by our good friend and longtime guest, Ryan Griffin. Ryan is a faithful member of our annual Paul Puckett / Flood Tide Co group every April. 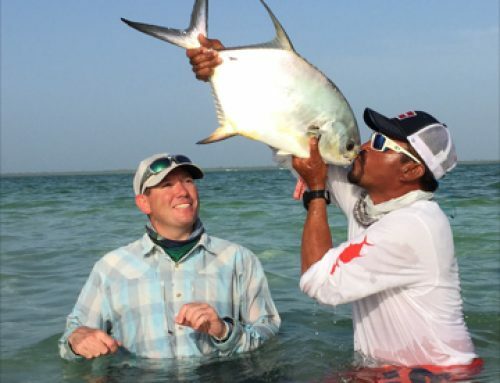 In addition to being beautifully shot and edited, “Reconnection” in many ways illustrates the emotions of being a repeat guest of the Palometa Club…and why so many folks come back year after year. Many thanks to Ryan for his incredible loyalty and generosity in cranking out such a wonderful testimonial for our little fishing lodge. Enjoy! Book 5 Guests & the 6th Comes for Free! This promotion is based on shared room / guides and is applicable for the weeks of January 12-19 and January 19-26***. 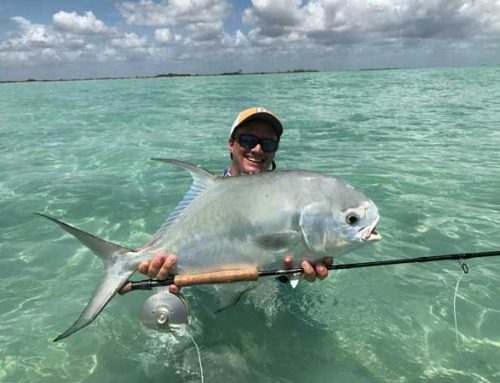 Far too many anglers are missing out on the awesome fishing that can happen in January! 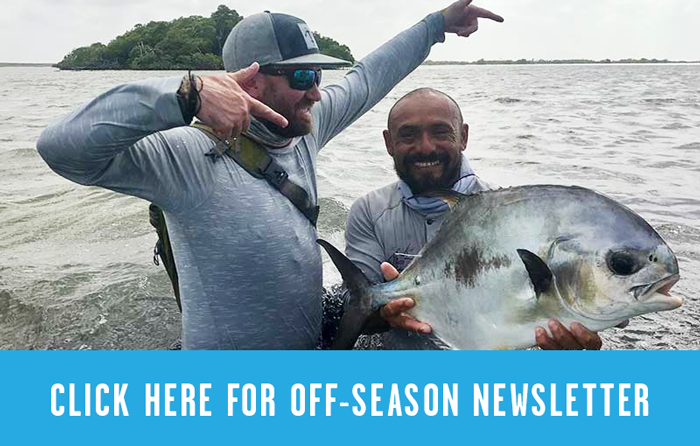 Ascension Bay is a ghost town with most lodges and guides, and we have had some of our BEST fishing of the season in January the last several years (other than El Nino in 2016). As a rule of thumb, you don’t often see the larger schools of permit like you do later in the spring and summer, but you do get your shots at solitary fish and smaller groups that are completely unpressured and happy to eat the fly. 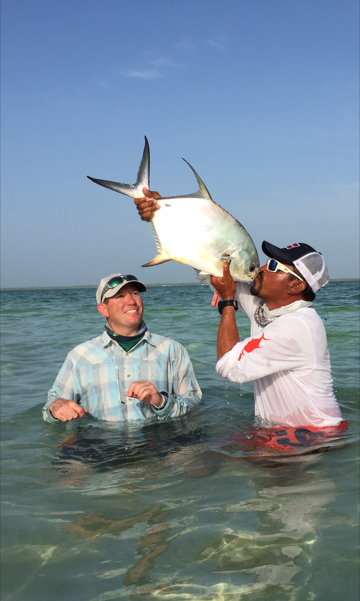 We also see and catch some of the largest permit of the season in January and February. Yes, there might be concerns about drawing the short straw with a cold front, but these events usually don’t last long, and odds are that the vast majority of January sees very mild temperatures and our typical southeasterly trade winds. 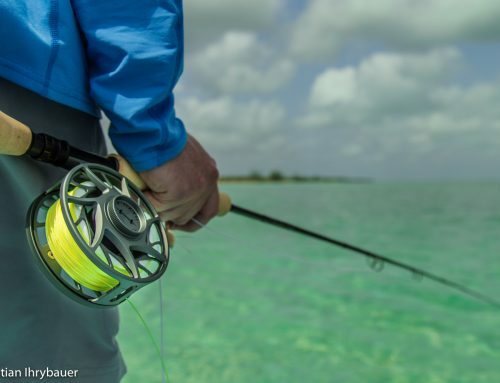 The lack of activity on the Bay, the opportunities for the big boys, and limitless chances for bonefish, baby tarpon, and the best snook fishing of the year make January very appealing. Now is a chance to jump on board at a discounted rate!